Splatfest is a special event that takes place in Splatoon 2 on Nintendo Switch. This event was originally introduced in the first Splatoon game on the Nintendo Wii U. Splatfests are recurring multiplayer events that take place on certain Saturdays in Splatoon 2, where players choose between two different teams and compete to see which team is victorious. 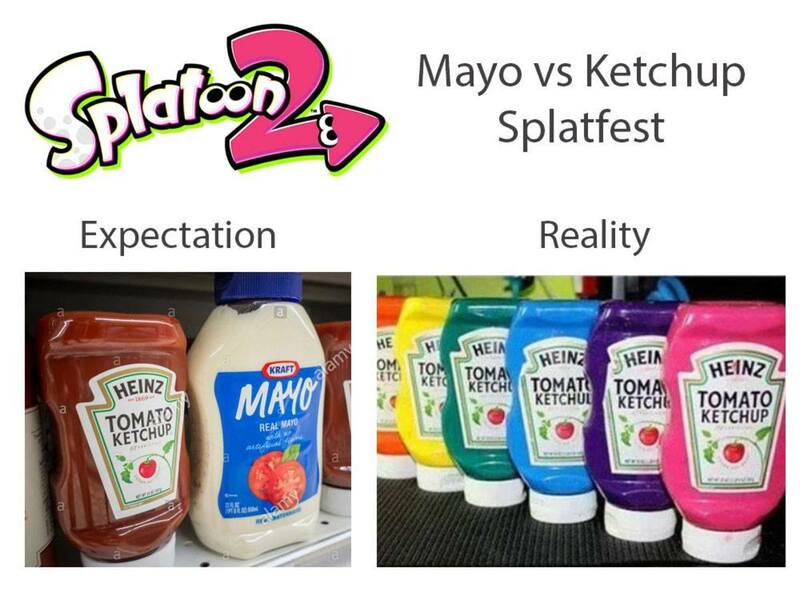 The teams change for each event and are based on two different random things pitted against each other, such as Squid vs Octopus or Ketchup vs Mayonnaise. Each Team Battles it out in Turf War for 24 hours to decide the winner. 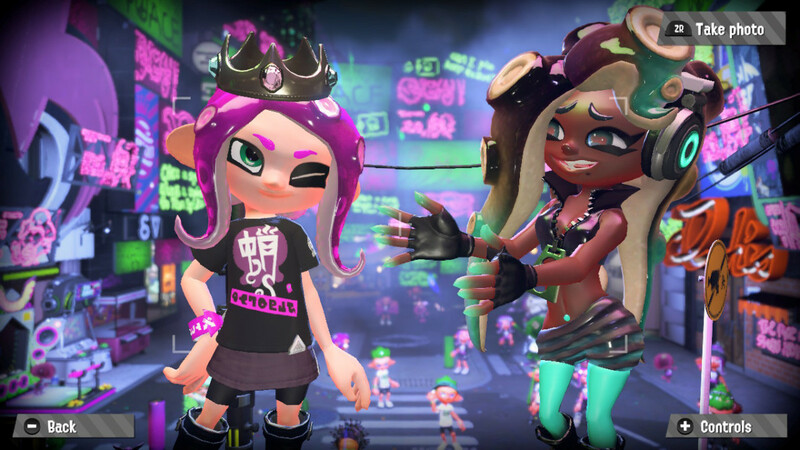 In Splatoon 2, each Splatfest is hosted by Pearl and Marina from the hip-hop duo, Off the Hook (in the first Splatoon, these events were hosted by the pop duo, The Squid Sisters, Callie and Marie). 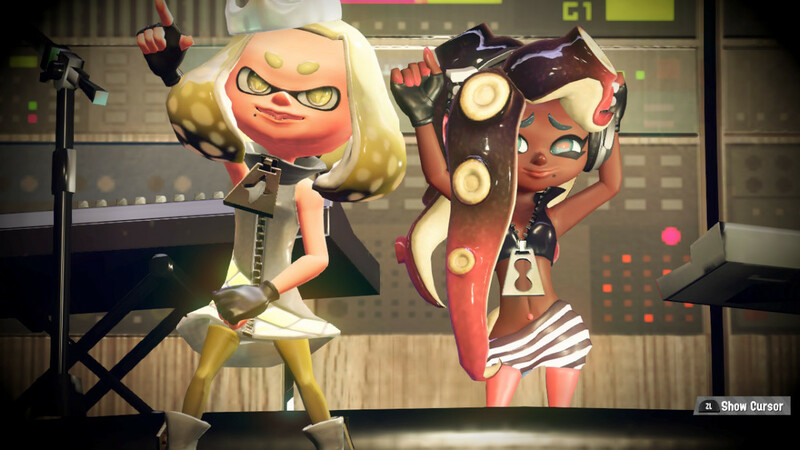 Pearl and Marina each represent one side during Splatfest. They perform on the main stage in Inkopolis Square, with their ink and outfit colors changed to match the ink color of the team they are representing. Each upcoming Splatfest is announced before the event begins, giving players time to choose their teams. Upon choosing a team, each player is given a tee shirt featuring their chosen team. You can equip this shirt and begin acquiring abilities to fill its ability slots before each Splatfest begins. You will lose the shirt after Splatfest ends, however. During Splatfest, only the Turf War game mode is available. Ranked game modes are temporarily suspended until after the event. 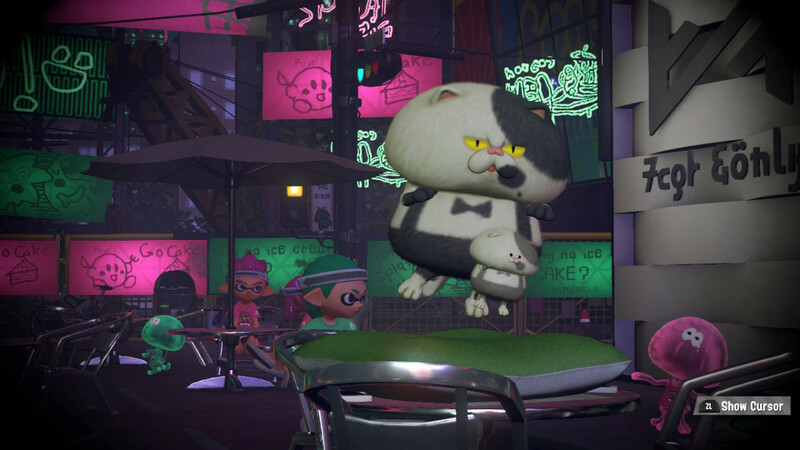 The stages rotate between the same stages that are available during regular turf wars, but they take place at night instead of during the day. There is also a special stage, called Shifty Station, that is only available during Splatfest. This stage changes for each Splatfest, so the only way to experience each Shifty Station variation is to play during each Splatfest. Prior to the Ver. 4.0.0 update, Splatfest consisted of two game modes; Solo and Team. 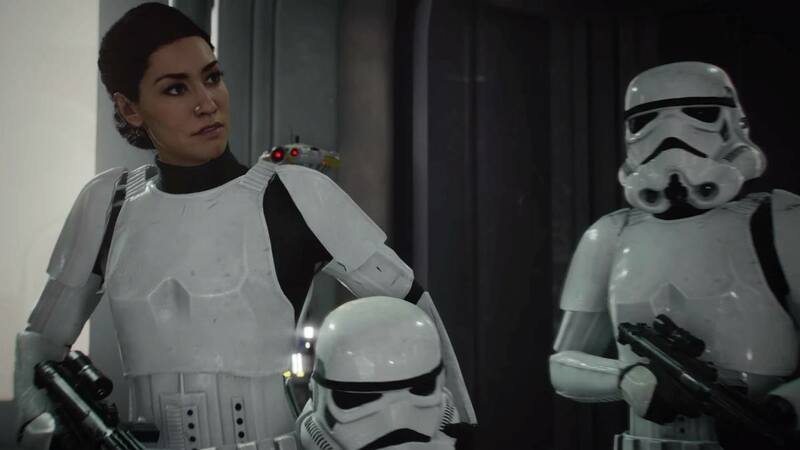 In Solo, players could play only with randomly selected players online. 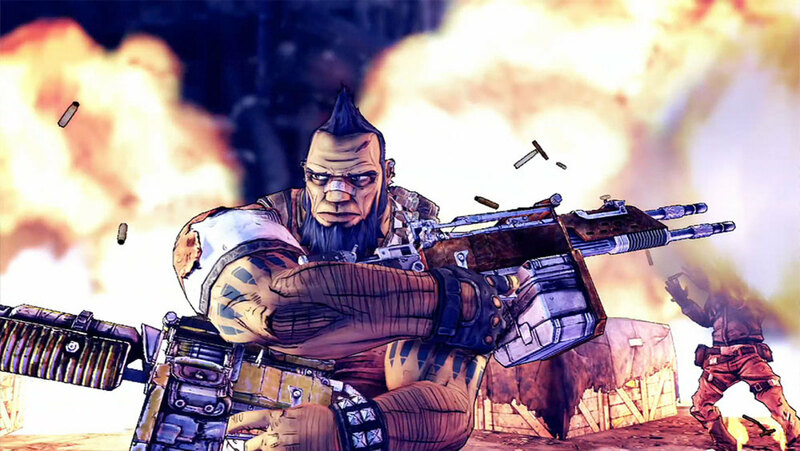 In team, players were required to form a team of exactly four friends. The Ver. 4.0.0 update changed some of the Splatfest rules, and replaced the Solo and Team modes with Normal and Pro. Both new game modes introduce a new scoring mechanic known as Clout. 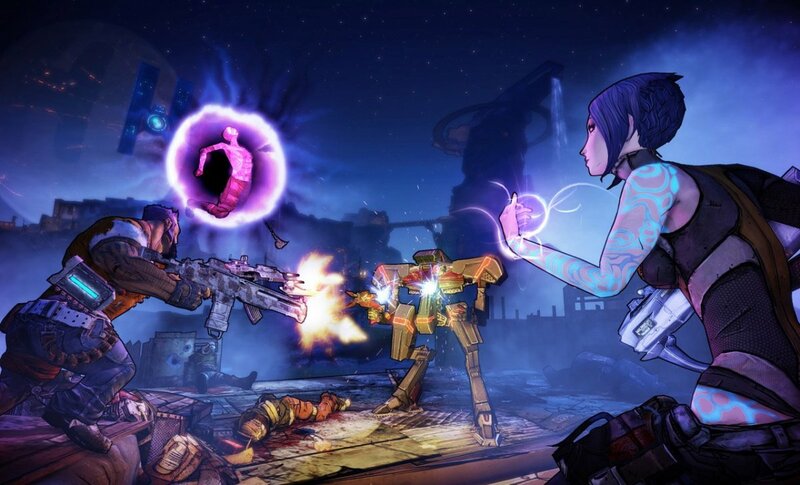 In Normal mode, players can either jump into a game with randomly matched players, or form a team with up to three other people, with random players assigned to bring the total number up to four per team. In Normal mode, your Clout is determined by the amount you ink and your win bonus. If you are on a winning streak, you will also be matched against an opposing team with a similar streak. Pro mode is for players who want to push themselves to their limits. Pro mode requires players to play solo, and players are rated by their Splatfest Power. In this mode, players can make it into the Splatfest Top 100 if they raise their Splatfest Power high enough. In Pro mode, your clout increases when you defeat an opposing team. Teams with a higher Splatfest Power give you more clout when you defeat them. Inkopolis Square, the main hub area of the game, is also changed for Splatfest. During Splatfest, Inkopolis Square appears as it would at night, and Pearl and Marina put on a special concert all throughout Splatfest. In Inkopolis Square, you will find Inklings, and now Octolings, dancing and enjoying Off the Hook’s concert. 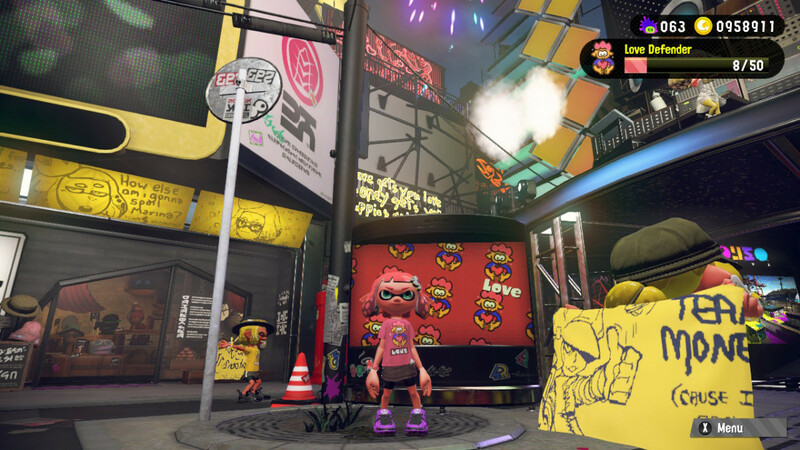 Inkopolis Square is also filled with artwork from both teams during Splatfest in the form of neon signs and banners. During Splatfest, players can submit artwork especially for their Splatfest team, in addition to regular artwork. This artwork will appear throughout Inkopolis Square and in the multiplayer stages. During Splatfest, the Pearl and Marina Amiibo allow players to take a photo of their Inkling or Octoling character with Pearl or Marina on stage. 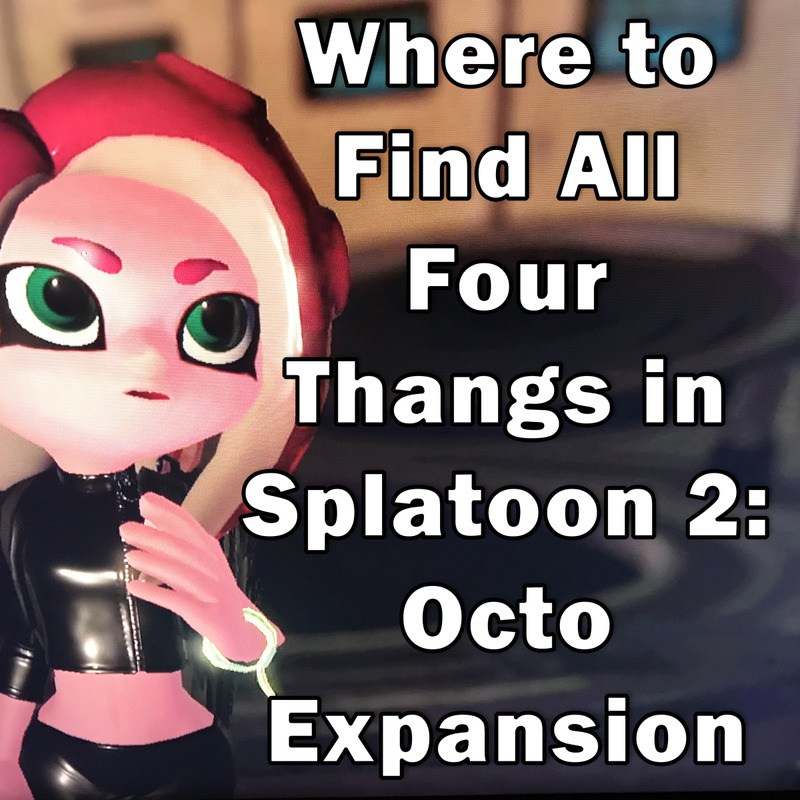 To do this, go to the giant Amiibo box located at the back of Inkopolis Square and scan your Peal or Marina Amiibo, just like you normally would. 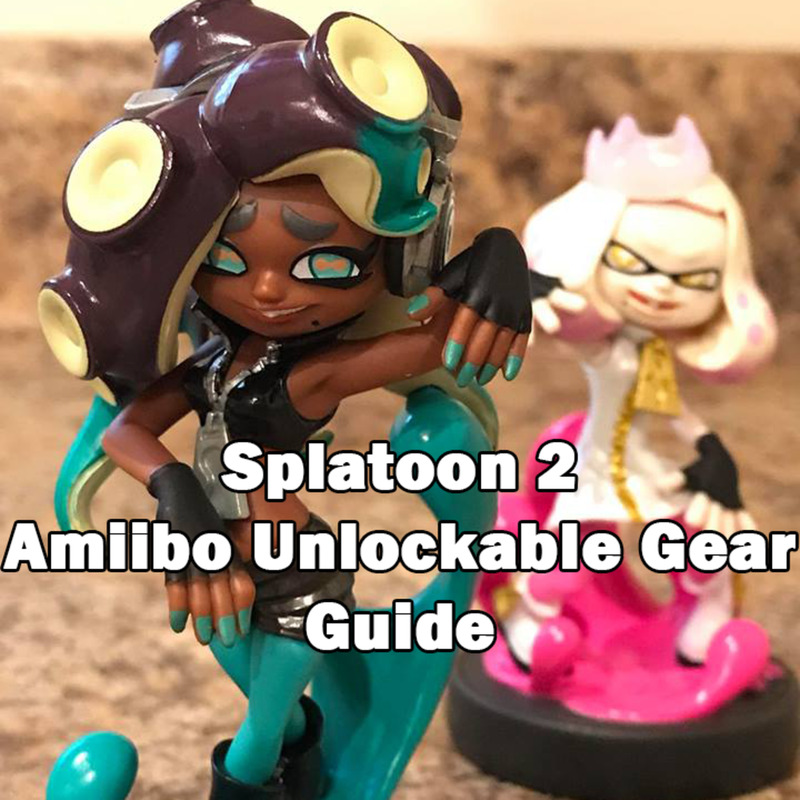 Depending upon which Amiibo you used, Pearl or Marina will ask if you'd like to take a picture. 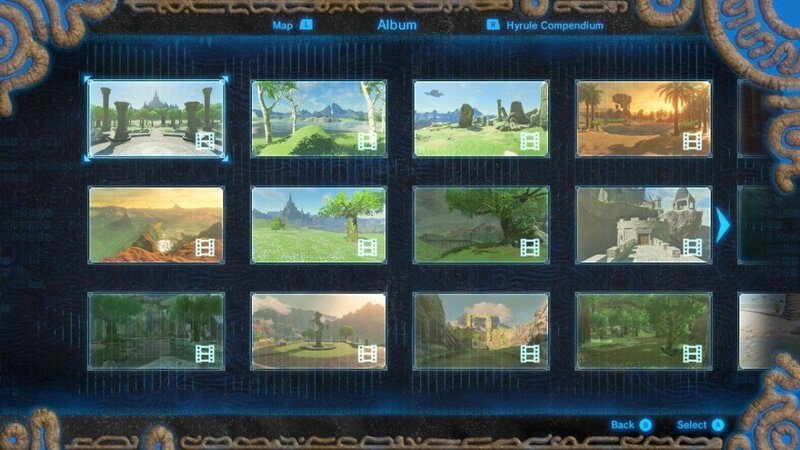 Confirm that you want to take a picture and your Inkling or Octoling will appear on stage with the selected character. You can still select from different poses for both your Inkling/Octoling and Marina/Pearl. The main difference between taking a regular photo with your Amiibo and taking an on-stage photo during Splatfest is that the background now features Inkopolis Square during Off the Hooks’ Splatfest concert. All Splatfest participants receive Super Sea Snails after the winners are announced. The number of Super Sea Snails each player receives is determined by their ranking at the end of Splatfest and whether they were on the winning or losing team. Super Sea Snails are a currency in Splatoon 2 that can be used to upgrade your gear abilities. Super Sea Snails can be given to the character Murch (who replaces Spike from the original Splatoon game), who will add ability slots to your gear, or allow you to reroll for new abilities on gear that already contains a full set of abilities. You can earn between 2 and 24 Super Sea Snails during each Splatfest, depending upon your final ranking. 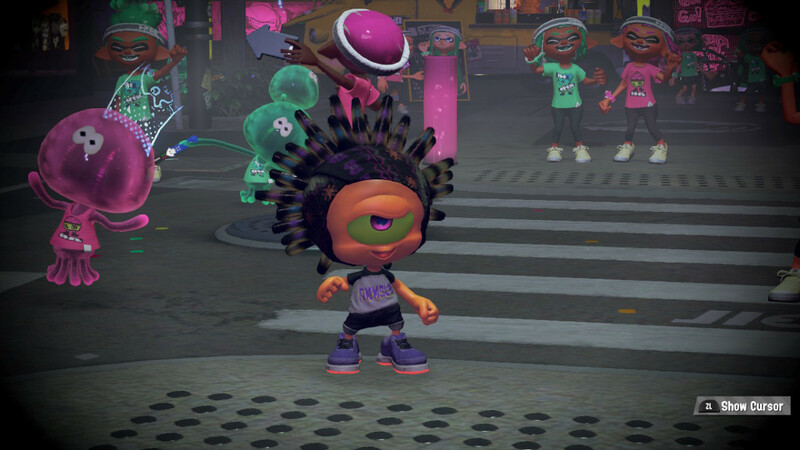 You can also have Murch “scrub” your Splatfest shirt for the gear abilities for a discounted rate during Splatfest. It is beneficial to scrub your Splatfest shirt as you fill up its abilities throughout Splatfest so that you can collect these extra ability chunks, since you do not get to keep the Splatfest shirt after the event is over. These ability chunks can then be applied to other gear later. Splatfest is also a great time to interact with the Splatoon 2 community online and meet other fans of the game. Some fans get incredibly heated over their chosen Splatfest team, making the game more competitive and fun during Splatfest. Prior to the ver. 4.0.0 update, as you played Turf Wars during Splatfest, your Splatfest Ranking increased. You received 3 Rank EXP for winning a match, 1 EXP for earning a score over 200p, and 2 EXP for earning a score over 400p. After the ver. 4.0.0 update, your Splatfest ranking is determined by your Clout.In Normal mode, your Clout is determined by the amount you ink during a match, as well as your win bonus. Your clout in Pro mode increases when you defeat an opposing team. Teams with a higher Splatfest Power give you more clout when you defeat them. These rankings are the key to acquiring more Super Sea Snails at the end of each Splatfest. 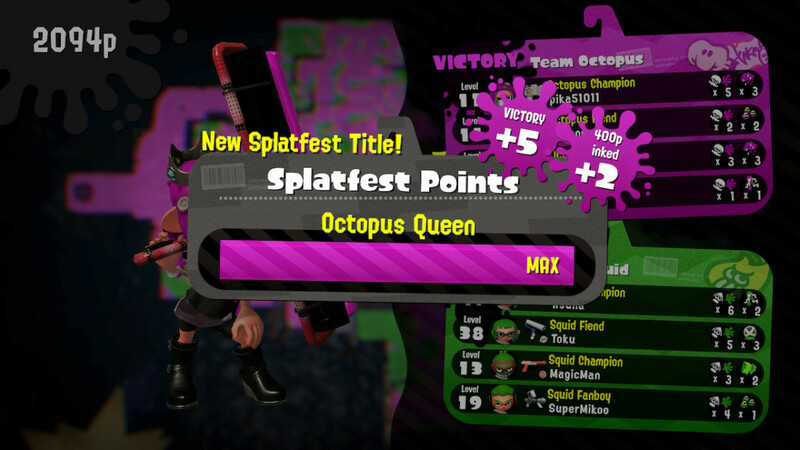 The ranking titles in Splatoon 2 include [Team] Fangirl/Fanboy, [Team] Fiend, [Team] Defender, [Team] Champion, and [Team] Queen/King. 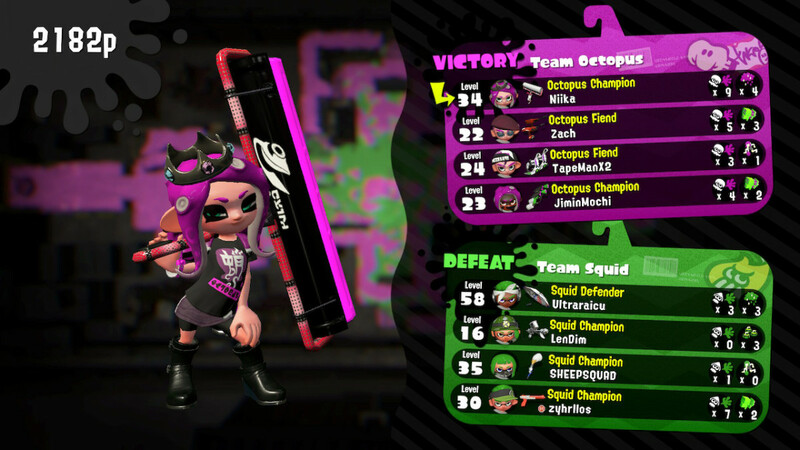 The team name is determined by the team you chose for that particular Splatfest. All players receive Super Sea Snail rewards just for participating in Splatfest. The number of Super Sea Snails each player received is determined by their ranking at the end of Splatfest, as well as whether their team won or lost. Super Sea Snails must be collected before the next Splatfest is announced, or the player will lose any Super Sea Snails they would have won from the previous Splatfest. You will earn between 2 and 24 Super Sea Snails for each Splatfest you participate in. The Ver. 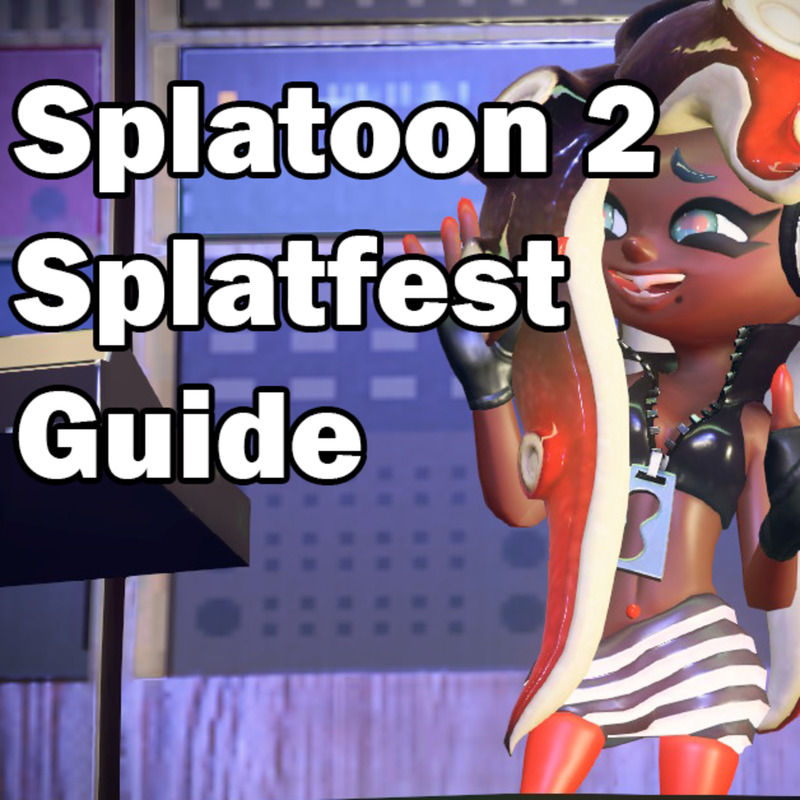 4.0.0 update to Splatoon 2 introduced several changes and additions to Splatfest, starting with the Retro vs. Modern Splatfest for North America and Europe and the Tsubuan vs. Koshian Splatfest for Japan. The Ver. 4.0.0 update changed some of the Splatfest rules. 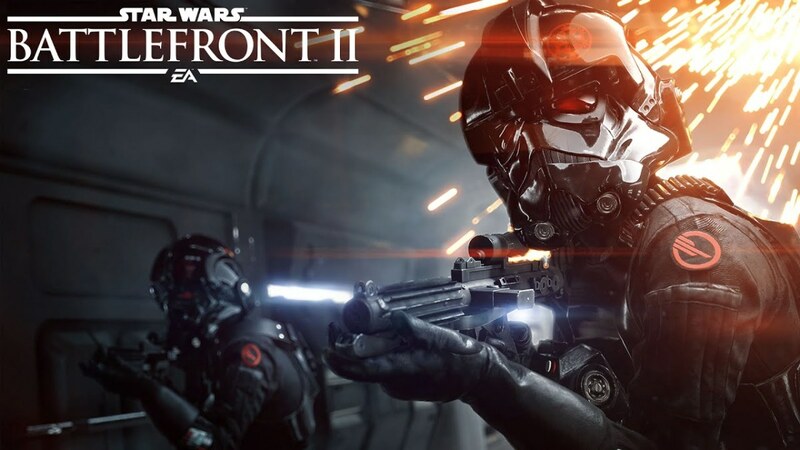 This update also replaced the Solo and Team modes with the new Normal and Pro modes. 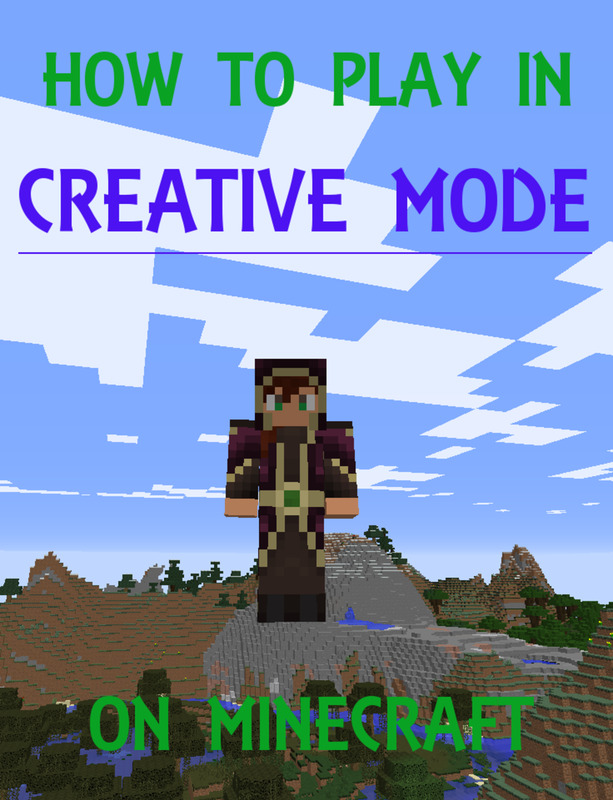 In Normal mode, players can either jump into a game with randomly matched players, or form a team with up to three other people, with random players assigned to bring the total number up to four per team. Many players were upset that they couldn't play on teams with just one or two friends in Splatfest before the update, and this game mode change fixes that problem. Pro mode is for players who want to push themselves to their limits. Pro mode requires players to play solo, and players are rated by their Splatfest Power. In this mode, players can make it into the Splatfest Top 100 if they raise their Splatfest Power high enough. This new mode is for those players who complained that Ranked was unavailable during Splatfest prior to the Ver. 4.0.0 update. Both new game modes introduce a new scoring mechanic known as Clout. In Normal mode, your Clout is determined by the amount you ink and your win bonus. If you are on a winning streak, you will also be matched against an opposing team with a similar streak. In Pro mode, your clout increases when you defeat an opposing team. Teams with a higher Splatfest Power give you more clout when you defeat them. With this update, lucky players may also find themselves randomly appearing in special 10x battles. If you win one of these special battles, your points will be multiplied by 10. There are also rumors that super rare 100x battles may appear as well. Prior to the 4.0.0 update, the final score for determining the winner of each Splatfest was calculated by tabulating the popular vote, and the overall win percentages for both solo and team games. After the 4.0.0 update, the winner is calculated by tabulating the popular vote, and the total clout earned by each team in both Normal and Pro modes. To win Splatfest, a team must get the highest score in at least two of these categories. Nintendo has confirmed that Splatoon 2 Splatfests will continue for two years after the game’s launch. This means that there will be regular Splatfests until at least the summer of 2019. Perhaps they will continue even longer if there is enough demand from fans. The most recent Splatfest was a worldwide Splatfest between Knights vs Wizards. The US region start time was2019-03-15 21:00 PDT, the Japan region start time was 2019-03-16 15:00 JST, and the Europe region start time was2019-03-16 14:00 CET. The Knight and Wizard logos seem to advertise the gear that can be obtained via the Octoling Amiibo. Wizards won this worldwide Splatfest 2-1, receiving the most popularity votes and the most clout in Normal matches. Knights earned the most clout in Pro matches. What is the next Spatfest topic for January? When is the next Splatfest in Splatoon 2? The next Splatfest hasn't been announced yet by Nintendo. This article will be updated as more information is released. The last Splatfest took place on July 21st and was a world-wide Splatfest of Squid vs. Octopus. Octopus won the popular vote, but Squid won overall, beating out Octopus in both team and solo turf wars. I was in my first Splatfest this weekend. So, I was on Team Modern and a Champion. How do I get my Splatfest rewards in Inkopolis Square? The Super Sea Snails you earned during Splatfest are automatically applied to your account when you go into the game after the Splatfest winner is announced. 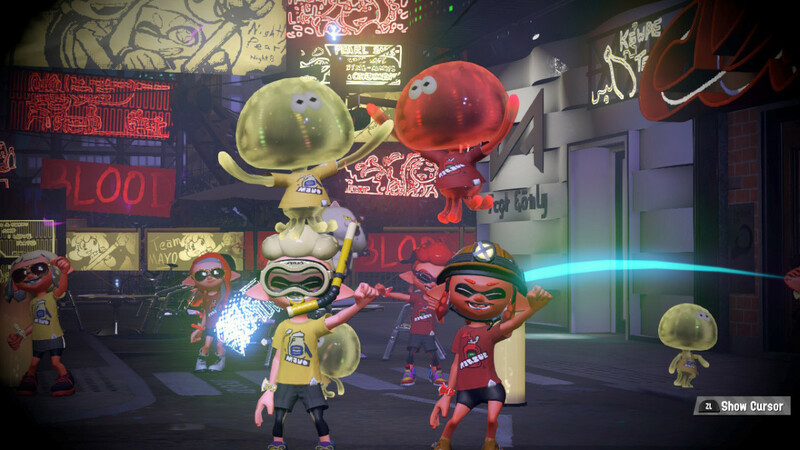 If you saw Pearl and Marina announce the Splatfest results, you should have automatically gotten your Splatfest reward Super Sea Snails when the game loaded and you got to Inkopolis Square.